"Where the Spirit of the Lord is, there is liberty." These ten words from 2 Corinthians 3:17 have been central in my life for as long as I can remember. And like every word in Scripture, these ten never grow old. I pray they never do. The Lord birthed my home church at a meeting in my parents' living room in the summer of 1976, America's bicentennial year. During a break in the action, a would-be charter member strolled past a bicentennial calendar posted on our family's refrigerator, which sparked the brilliant idea that a church born on the 4th of Julyought to be called Freedom Baptist Church. What else could it have been? And as the church took shape, its "life verse" became obvious from the outset: "Where the Spirit of the Lord is, there is Freedom." Could it have been anything else? When the Lord called me to the chaplaincy in 1987 while serving as an Air Force line officer, he immediately led me to Liberty University, an institution whose own life verse mirrored that of my home church: "Where the Spirit of the Lord is, there is Liberty." While I am not one to look for signs the Lord hasn't posted, I couldn't shake the thought that this connection was too close to be a coincidence. That thought only intensified when Vickey and I got married, PCSed a month later, and joined Liberty Baptist Church in southeastern Virginia as newlyweds. Becoming a Liberty chaplain seemed only natural. As it turns out, it was supernatural. It still is. The more I ponder the providence that is military ministry, the more connections I count between the Father and freedom. And while the general benefits of active faith are evident in the social science literature irrespective of religion, Liberty chaplains must understand the very real connection specified in Scripture between the Lord and liberty. For the abused, the Lord offers adoption. For the broken-hearted, belonging. For the depressed, deliverance. For failures, freedom. For the lost, liberty. For sinners, salvation. These realities and many more--the truth of 2 Corinthians 3:17--have marked my life on the receiving end more often than I know. Without a doubt, "where the Spirit of the Lord is, there is liberty." Helping interested warfighters and their families understand these realities in light of their own desire for liberty is what makes the chaplaincy so thrilling. And if chaplains don't do it as only chaplains can, it simply won't get done. What a tragedy that would be. As the verse says so well, it's verifiably true that liberty necessarily follows the Lord. The order is unmistakable. First the Lord, then liberty. But with respect to our various ministries as Liberty chaplains, is the reverse equally true? It should be. More plainly, are the following ten words true of you and your ministry? "Where Liberty is, there is the Spirit of the Lord." It doesn't happen automatically, you know. It's possible to get so caught up in administrativia that you fail to represent the ultimate Administrator. It's possible to do so much social work that nobody can tell the difference between you and a social worker. It's possible to focus so much on your career that you forget Christ. It's possible to become so rank-conscious that the Redeemer falls off your to-do list. Something tells me you know what I mean. In a system that requires you to wear your rank on your collar for everyone to see, it's possible for people to see you often but never see the Lord. To borrow an overused but accurate cliche, you can become so earthly minded that you're no heavenly good. When that happens, there's a lot less liberty to go around. For God's sake, don't let that happen. For your sake, don't go there. For the sake of those you've been called to serve, fight that temptation with every piece of spiritual ammunition in your arsenal. Be freed from the chains of careerism. Only then will you be able to help free others from shackles only the Savior can shake loose. Remember that 2 Corinthians 3:17 is as true for you as it is for everyone who accepts it: "Where the Spirit of the Lord is, there is liberty." If you live that truth consistently, the reverse will be true as well: "Where Liberty is, there is the Spirit of the Lord." Chaplains, I want to tell you that I count it an extreme privilege to serve as your endorser. Since taking over the position on 1 May, I have had the joy of communicating and meeting with many of you and rejoice in the work the Lord is accomplishing in your midst. It is thrilling to see the Lord directing your paths into fields ready for harvest (Proverbs 3:5-6). Second, I want to let you know that the Lord has brought together your endorser team to empower, encourage, and care for you. 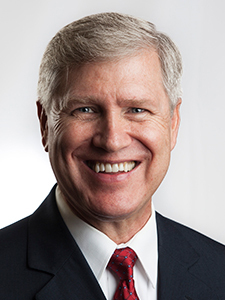 It is no accident that the Lord led Dr. Keith Travis to serve as your associate endorser. 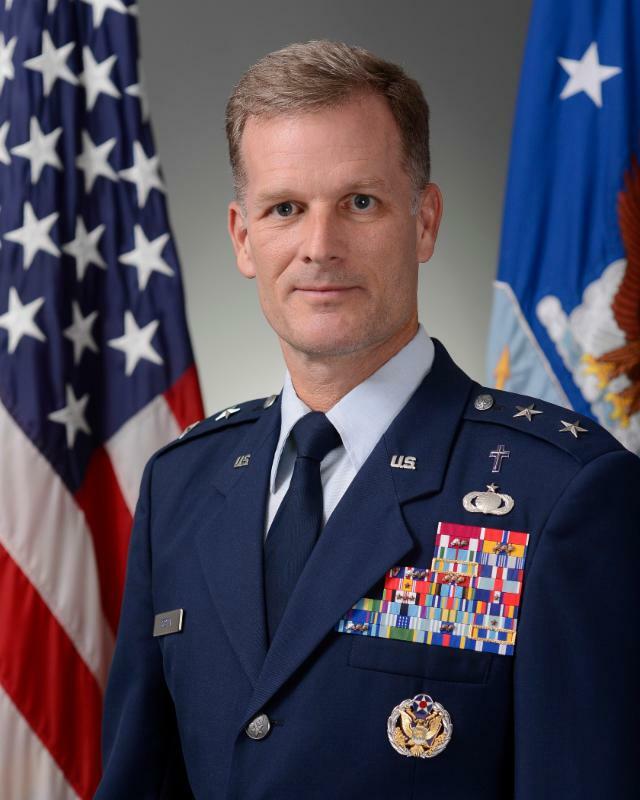 He comes with vast experience and knowledge as a military chaplain and chaplain endorser. He has a servant’s heart and a heart for chaplains. I count it a high honor to partner with him to serve you. Further, Jessica Tipton will continue to serve as our secretary, and as you know is superb administratively and loves chaplains. Third, we want to keep you informed about what is happening at your LBF Endorsers Office. August: LBF Chaplain Newsletter is launched. August: Dr. Keith visits LBF chaplains and spouses in Norfolk, VA.
August: Dr. Keith attends Army Basic Course Graduation and Dinner. Please know that we pray for you by name weekly and are making a concerted effort to communicate with you and support you and the work the Lord has placed in your hands. Please contact us anytime you need insight, encouragement, or want to share a praise. We’re here. Retirement might sound like a far off word right now, but believe me, it will come quickly. 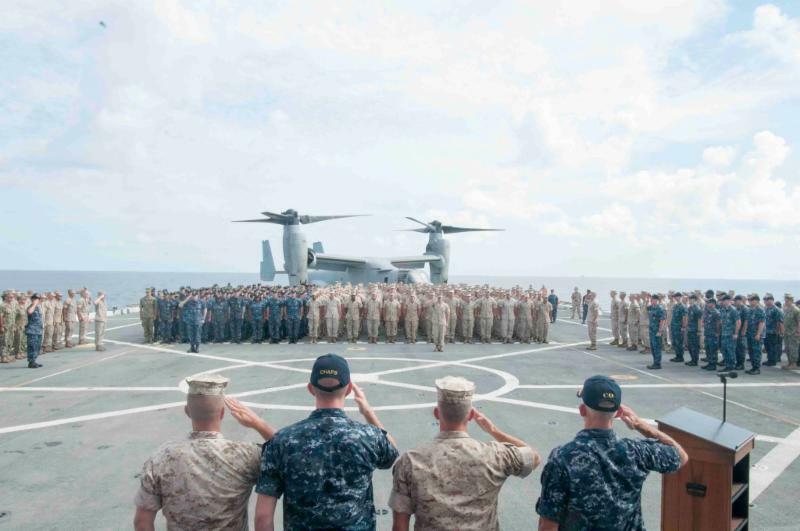 I suspect that for many of our military chaplains you are thinking, I don't really need to worry about retirement, because I have one with the military. That is a true thought, but that might not happen. You might not retire in the military. If you don't, and were planning for it, what would you do? There are several considerations. If you are not participating in the Thrift Savings Plan, you should consider doing it now. Just a small percentage of your salary adds up over the years. Several years ago Guidestone Retirement rebuilt its retirement program, and called it the Ministers and Chaplains Retirement Plan. 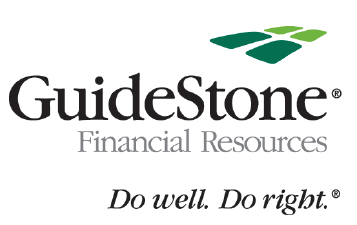 If you put money in Guidestone (you can even roll your TSP over into the plan) for retirement, you can later draw it out taxfree as housing allowance! There are certain considerations that have to be met, but I know for a fact it can be done! Contact them, and talk with them about opening an account. It is never too late to consider this! In the last several months we have been burdened to pray for each of you as we know that the weight of ministry is tough. We know that chaplaincy ministry is not easy. We know that the pace of work, and the burdens that you carry from work are tough. Knowing this, we want to pray for you. We would invite you to drop us a line, call us, text us, or send us a message on Facebook so that we can pray specifically for a need you are having. However, even if you don't do that, please know that we will be praying for you. Some would wonder what is the vision and mission of the LBF Chaplaincy. The vision for chaplaincy is "to bear the presence and message of Christ everywhere." What is the LBF Endorsers Office mission? 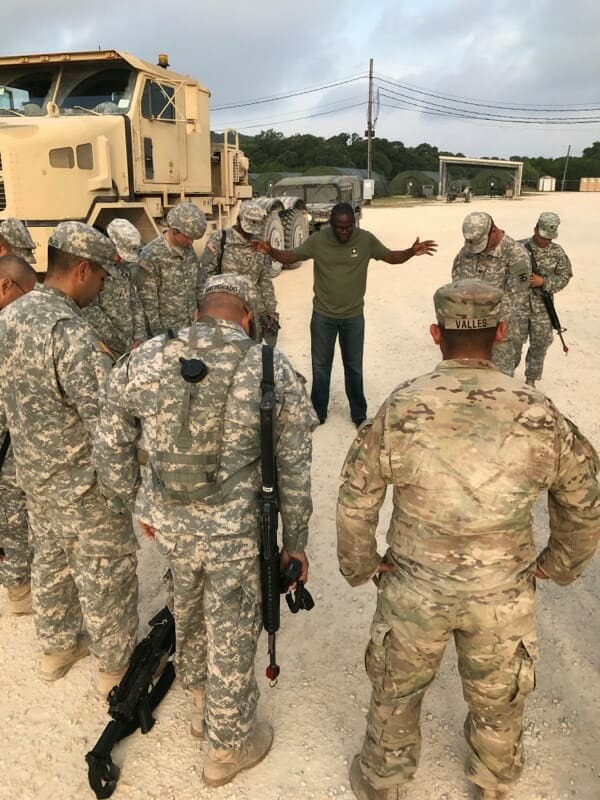 Our desire is to recruit more chaplains, endorse them for ministry and send them out to make disciples and provide spiritual and religious care for our military, healthcare, prison, and communities across America.